Gov. JB Pritzker signed the law in Chicago on Thursday, his fourth day in office. Gov. 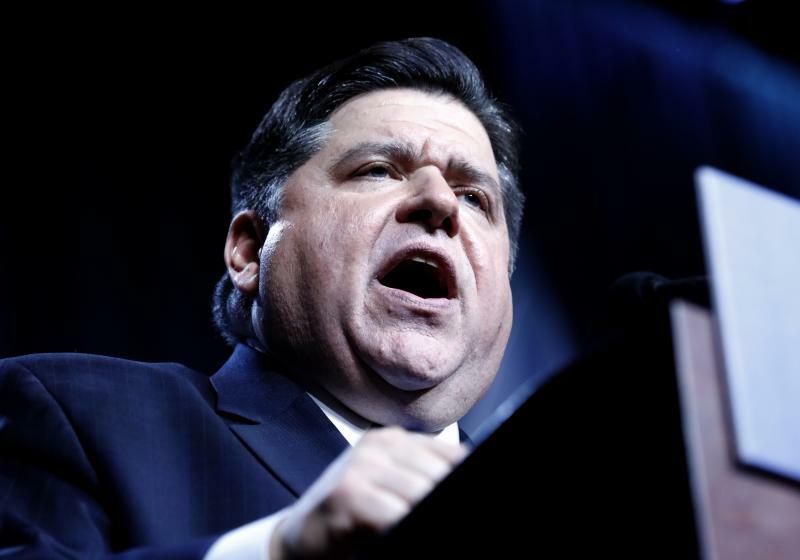 J.B. Pritzker has authorized state licensing of firearms dealers after his Republican predecessor rejected the idea. The Democrat signed the law in Chicago on Thursday, his fourth day in office. It attempts to crack down on illegal gun purchases by requiring inventory control, videotaping, and employee training. Registering with the state will cost $300 to $1,500. The Illinois State Rifle Association condemned it. A statement says the law is duplicative because the federal government already regulates firearms dealers. It says the certificate cost will hurt small business owners. Democratic state Sen. Don Harmon of Oak Park sponsored the plan. He said federal oversight is insufficient. He says state regulation is meant to stop illegal purchases and not punish lawful gun dealers. Former GOP Gov. Bruce Rauner had opposed the plan. 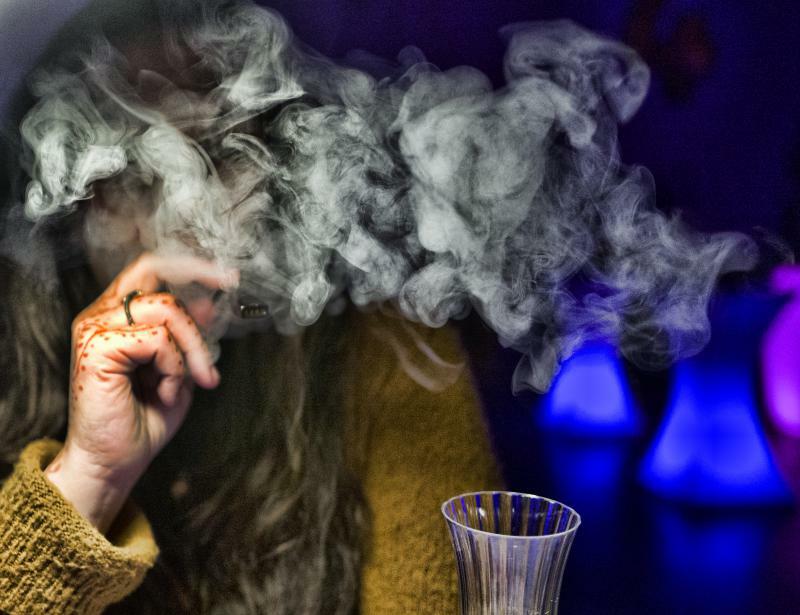 Illinois’ new governor JB Pritzker has said he wants to legalize, tax, and regulate the sale of recreational marijuana. That move would complicate life for University leaders around Illinois and in Bloomington-Normal. Gov. 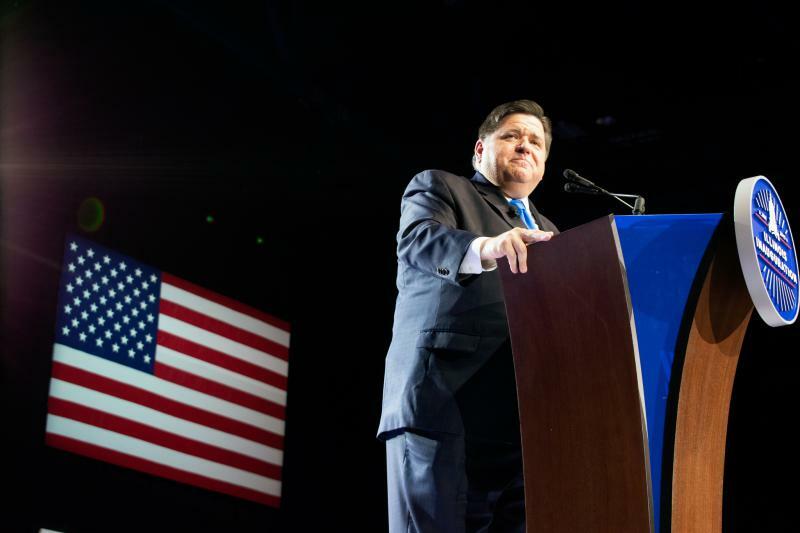 J.B. Pritzker spent his first full day in office taking steps aimed at setting himself apart from his predecessor. It was a good day to be a Democrat in Illinois as Gov. 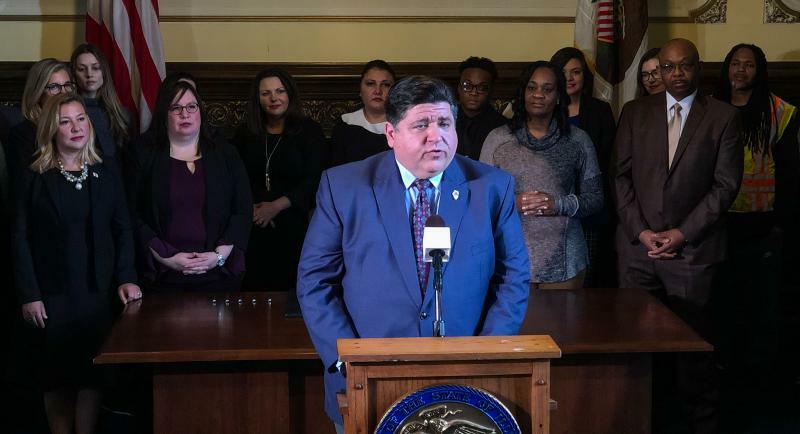 J.B. Pritzker was sworn in on Monday along with a diverse group of statewide office holders.